“I am absolutely devastated by the scenes of destruction at Notre Dame de Paris, this evening. This is an icon of France, a focus for the Christian faith, and a centre of worship and pilgrimage loved by millions of people around the world. It is a place in which I have worshipped often over many years, and where I had the privilege of preaching about 18 months ago. 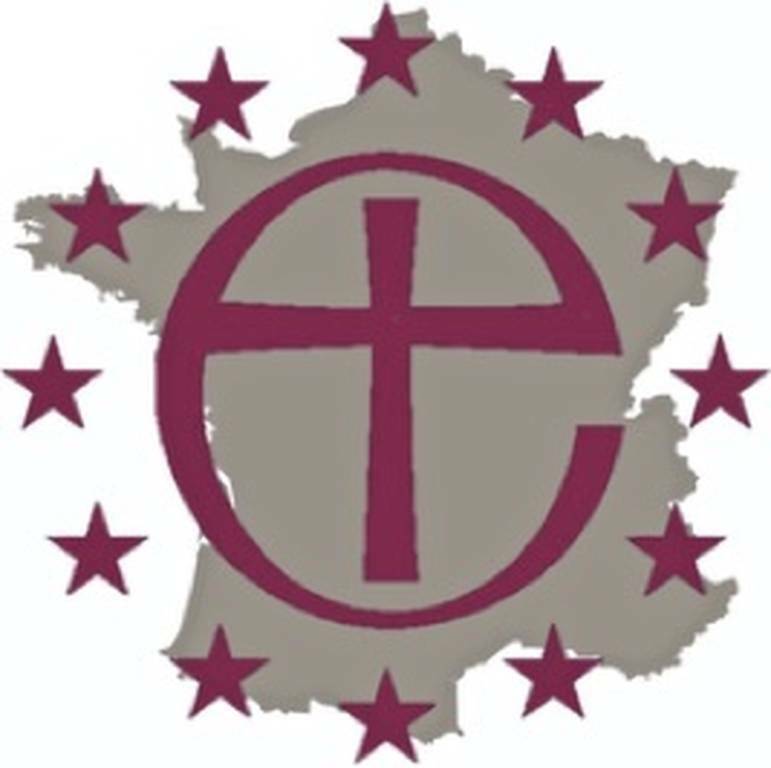 The Anglican community in France join their prayers with the Diocese of Paris and their Archbishop, Mgr Michel Aupetit, with Mgr Patrick Chauvet, the Recteur de Notre Dame, and all for whom Notre Dame is their spiritual home. Yesterday evening, I watched an inspiring liturgy for Palm Sunday televised live from Notre Dame, and find it hard to believe that such a magnificent setting for worship may now be closed for some considerable time. The loss to the Catholic Church, and to all of us in France, is incalculable.